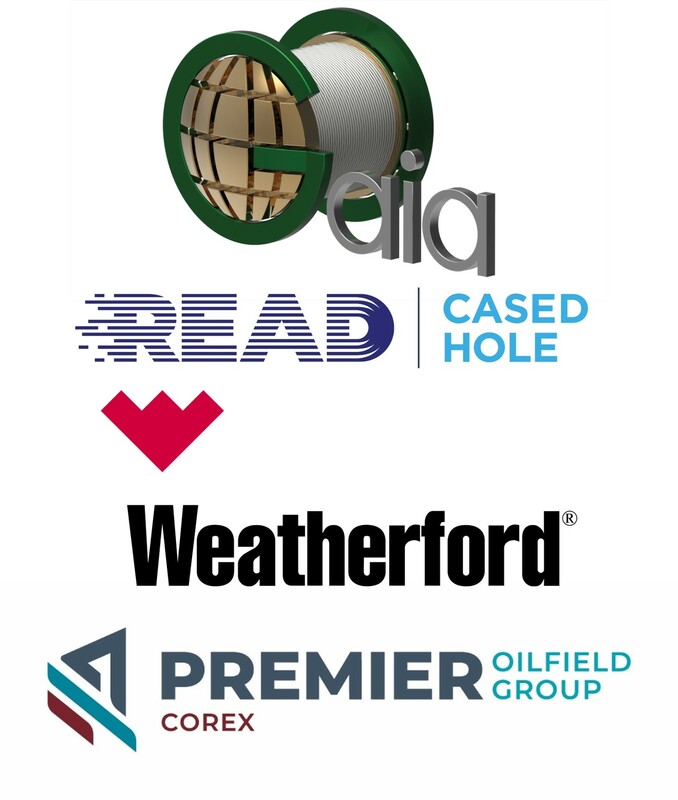 Abstracts close in just over one week for DEVEX2018, the only technical conference of its size which is focused on the full cycle of reservoir discovery, evaluation, development and recovery in the UK. In the current environment we need to become more creative and innovative to get the most from existing assets by considering low cost solutions. The only way to do this is through collaborating across disciplines and for subsurface individuals to have a greater understanding of the full cycle right through the decommissioning. That’s why getting involved in DEVEX is so important. 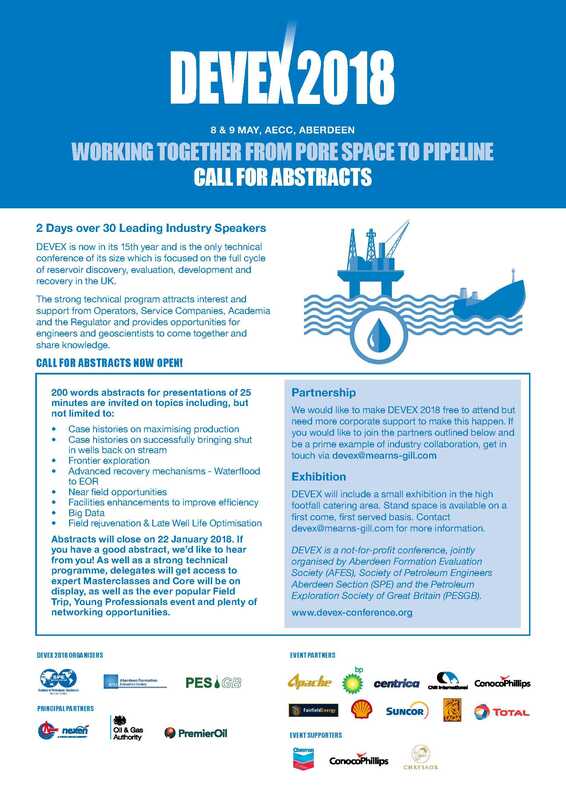 To submit your abstract or for details of the remaining exhibition space in the high footfall catering area, visit www.devex-conference.org If you have any queries or for more information, please email devex@mearns-gill.com.